Our judges have narrowed the competition to 10 finalists who have had a month to put together a video of up to 90 seconds of their best tricks. A $10,000 cash purse is up for grabs for the top spot! 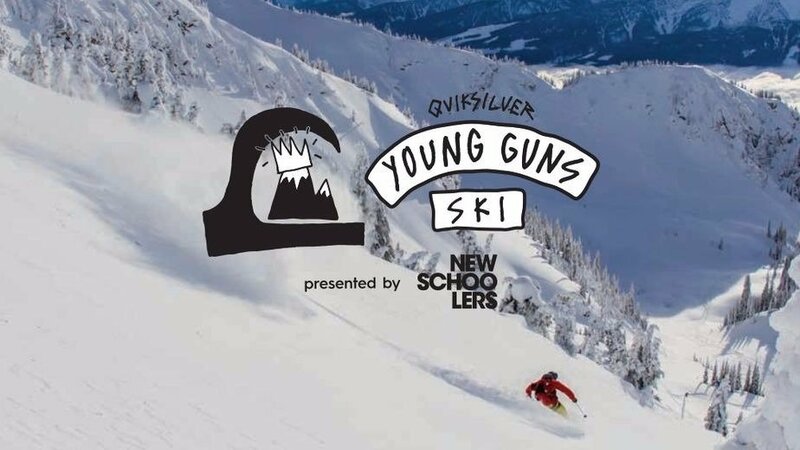 Check them out over at quiksilver.com/ygski and then vote for your favorite! Voting is open until April 6th and winners will be announced April 11th.